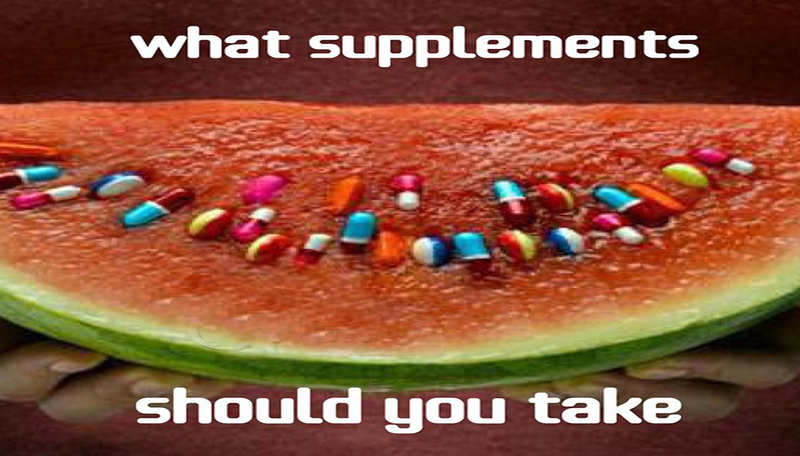 Supplements are, without a doubt, one of the most important aspects of a bodybuilder’s arsenal. It is perfectly fine to have an amazing workout routine, but if your diet and supplement routines fail, your results will be compromised. Often, supplements are the difference between good results, and great results. Also be carefull because you don’t want to take supplements that you might be allergic to any of it’s elements, therefore you should makes a note of any potential allergies that you might have. This is the order of supplements based on importance and priority: Multi-vitamins , glutamine , whey protein , creatine , zma , thermogenics. Remember men and women require different dosages of minerals and vitamins. . Resist the urge to think, “more is better.” It is not; precise is best when dealing with multi-vitamins.